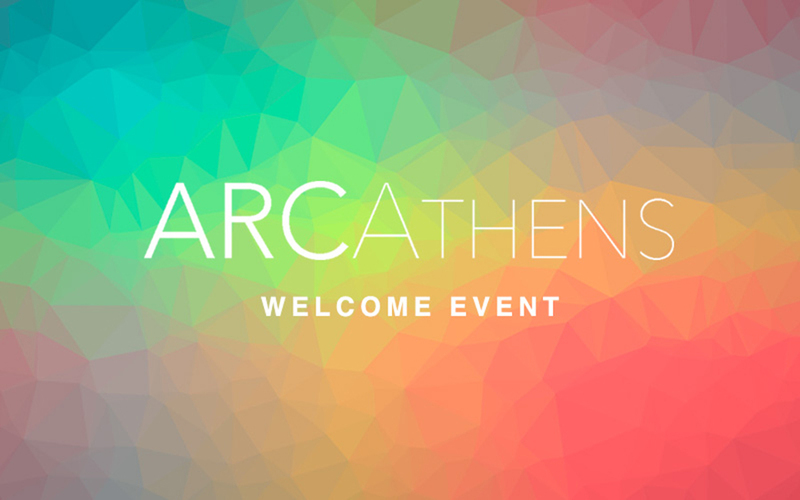 The Inaugural Residency Program of ARCAthens is kicking off with an introductory event in a special night at ATOPOS cvc. Cullen Washington Jr (Visual Artist) and Larry Ossei-Mensah (Susanne Feld Hilberry Senior Curator at museum of Contemporary Art Detroit (MOCAD). Guests will also be able to experience our current exhibition-installation #TextMe_FluffyLibrary by the artist Antigoni Tsagkaropoulou, curated by Vassilis Zidianakis.